Album - Richard Monroe - Who killed the fantastic mister Leeds? 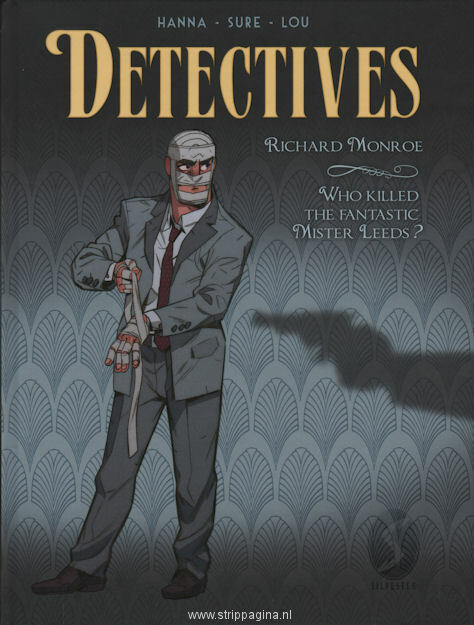 Album: Richard Monroe - Who killed the fantastic mister Leeds? Titel: Richard Monroe - Who killed the fantastic mister Leeds?